Hello, lovelies today I’m sharing with you my bareMinerals obsession. 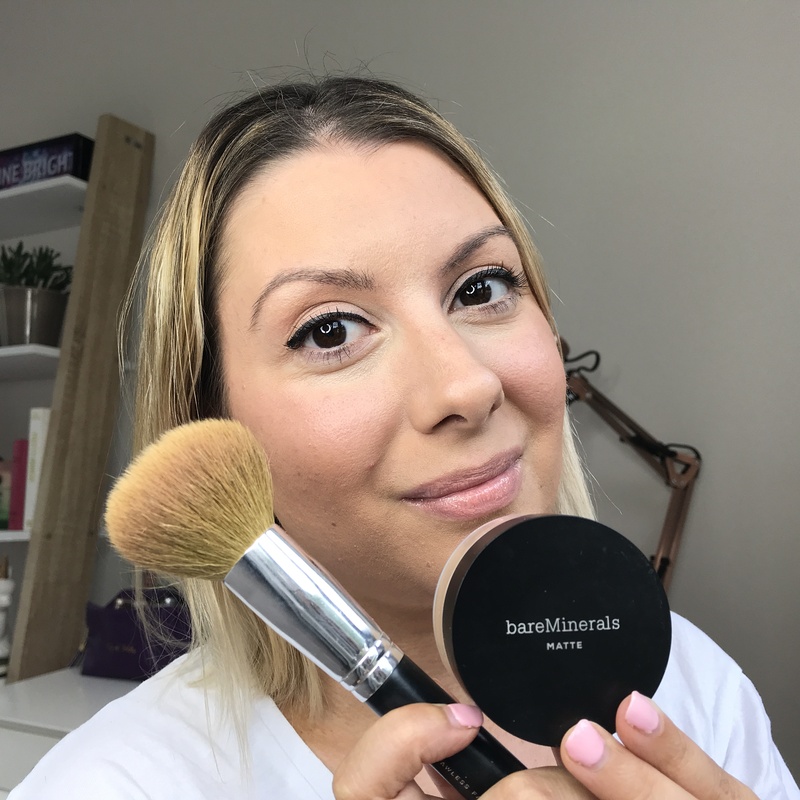 If you’ve been a long time reader of mine you will know about my love affair with mineral makeup so I thought what better way to show my appreciation than a full-on tutorial using only bareMinerals. Watch my video below which contains a full list of products used. One of my FAVE brands! Always perfection!